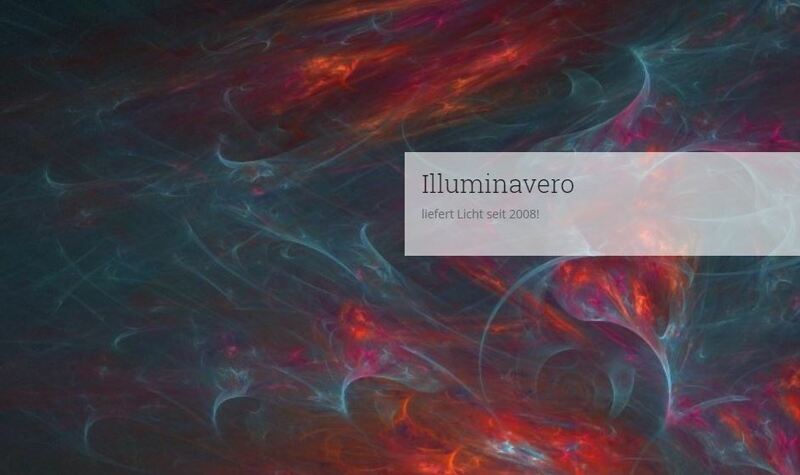 ILLUMINAVERO is an internationally active engineering consultancy for optical design. 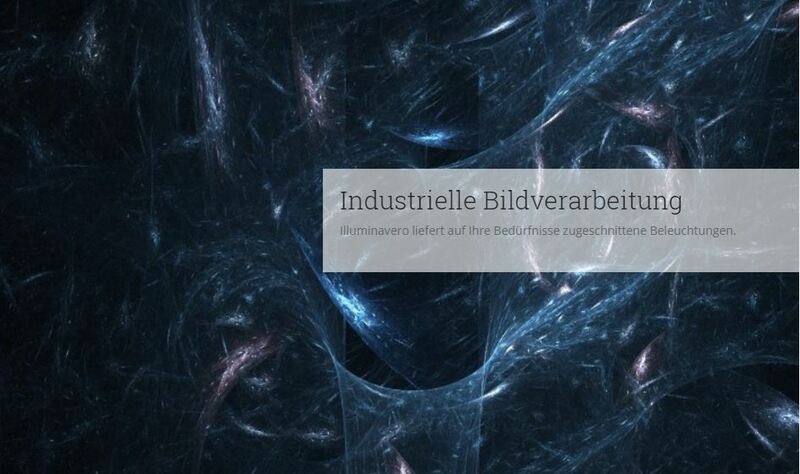 The company supports its customers in the fields of general lighting, illumination design and industrial imaging. 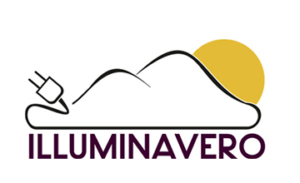 Illuminavero specializes in LED-based systems and can provide full design and manufacture support for luminaires including rapid prototyping. 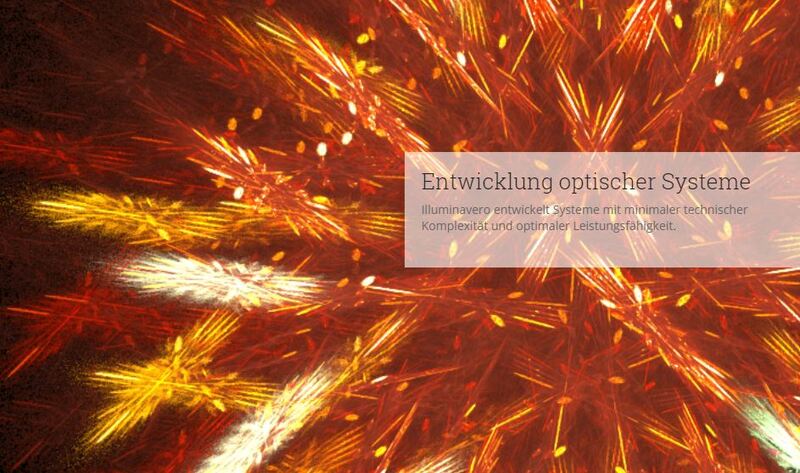 ILLUMINAVERO aims to find straight-forward solutions, even when the degrees of freedom for the optical design are severely limited due to demanding mechanical and thermal constraints. Together with its customers, the designers work out the exact requirements of the lighting system to be developed, mainly what kind of light (spectrum, beam angle, projection pattern, etc.) is actually required and which constraints exist on the luminaire (cooling requirement and thermal scenario, size constraints, mounting issues, environmental and surrounding conditions, control parameters etc.). Based on these requirements, they select the light sources such as particular types of LEDs, simulate the optics, render the illumination in the appropriate scenery and come up with a suitable thermal concept and find or specify the peripherals, such as power supplies, LED drivers etc. The German-Austrian design firm carries out the actual technical and mechanical design in close collaboration with its customers.